Simple or impressive Christening clothes? An easy to wear dress or a little suit that your child will put on again or a special and unique outfit for the Christening of your precious ones? These are some of the questions that most mums, as well as godparents, are consumed with. 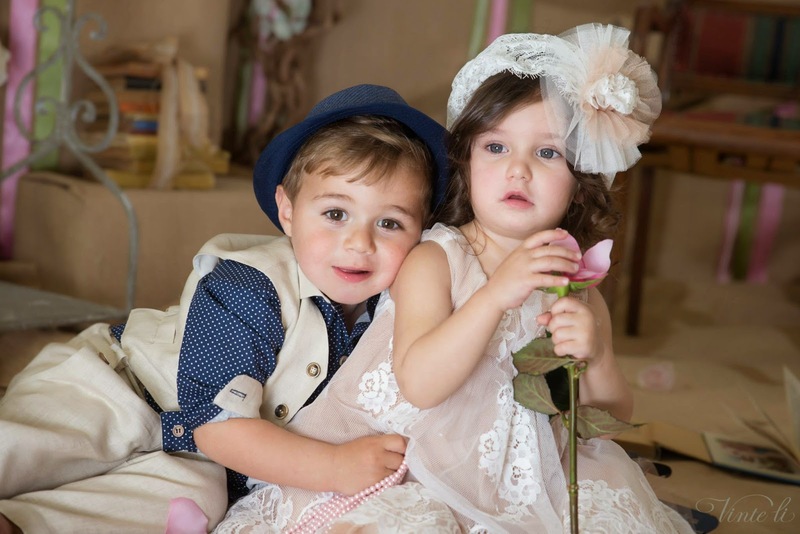 Precious and Pretty is here to help you choose the Christening clothes for your το baby boy or your baby girl, according to your personal taste and the Christening theme. However, we would like to share with you some of our thoughts on this topic. We believe that a child’s Christening is one of the most important moments of his/her life since his/her birth. It’s that unique moment when the child is being blessed by God and is given his/her special name. During such an exceptional occasion, our view is that the garment ought to be formal. Just as it happens at Weddings, when the bride and groom wear startling clothes to be tied to holy matrimony. How many of you still have their Christening clothes, because your mother has kept them as memento? The reason you still have these clothes is because they were your “good clothes”, as we used to say, since they were the clothes we wore on a festive day and on special occasions….. The final choice is, of course, yours to make and that is why in the Christening clothes collection of Precious and pretty, you will find a great variety to suit all tastes. https://www.preciousandpretty.com/2015/01/how-to-choose-your-babys-christening-clothes.html Greek Wedding Favors|Orthodox Crowns|Stefana|Baptism Invitations How to choose your baby's Christening clothes a useful article about christening clothes for boy or girls and how to choose them Product #: Greek Wedding Favors|Orthodox Crowns|Stefana|Baptism Invitations_1903230368507550265 5 stars out of 5 reviews.